The distinctive chocolate bar on the dust jacket of a new book about the founder of The Hershey Co. violates its trademark, the candy maker said in a federal lawsuit. 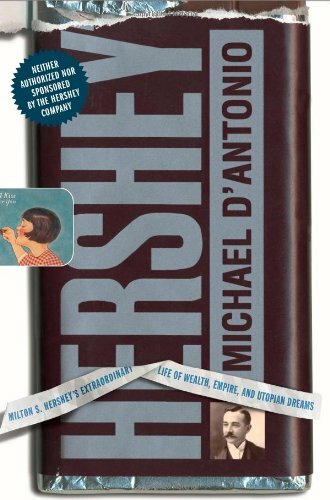 The company wants an injunction to prevent publisher Simon & Schuster Inc. from using Hershey-owned images to market “Hershey: Milton S. Hershey’s Extraordinary Life of Wealth, Empire and Utopian Dreams,” which is coming out next month. Hershey spokeswoman Stephanie Moritz said the company is concerned that consumers may think it “authorized, sponsored or approved” the book. The jacket also depicts a Hershey’s Kiss and a subtitle in a font similar to the paper wrapper inside a Kiss. Simon & Schuster said the Hershey symbols on the cover are “artistically relevant” to the book’s subject and not expressly misleading. “This seems to me to be a backdoor way to try to stop publication by claiming trademark issues, when really they don’t like what the book says. I consider it an attempt at censorship,” said author Michael D’Antonio. They never learn. Hershey will lose this suit. No one is going to think the book is a giant cardboard chocolate bar. This is one of those great trademark / copyright / free speech / fair use intersection moments — especially in a case where there’s actual criticism of the subject of the trademark (meaning there could even be a semblance of a parody defense here). Let’s hope the courts don’t drop the ball this time. UPDATE: Oh, I almost forgot: Buy it here. UPDATE: Settled. Believe me, a settlement is a loss for Hershey, because according to press reports, the main concession by the publisher was the addition of a disclaimer — which never works as a defense. “Author Michael D’Antonio called the settlement ‘a victory for people who can’t tell the difference between recycled paper and chocolate’ and praised Simon & Schuster for fighting the lawsuit.” I prefer Nestle’s myself but I do think “recycled paper” is pushing it. 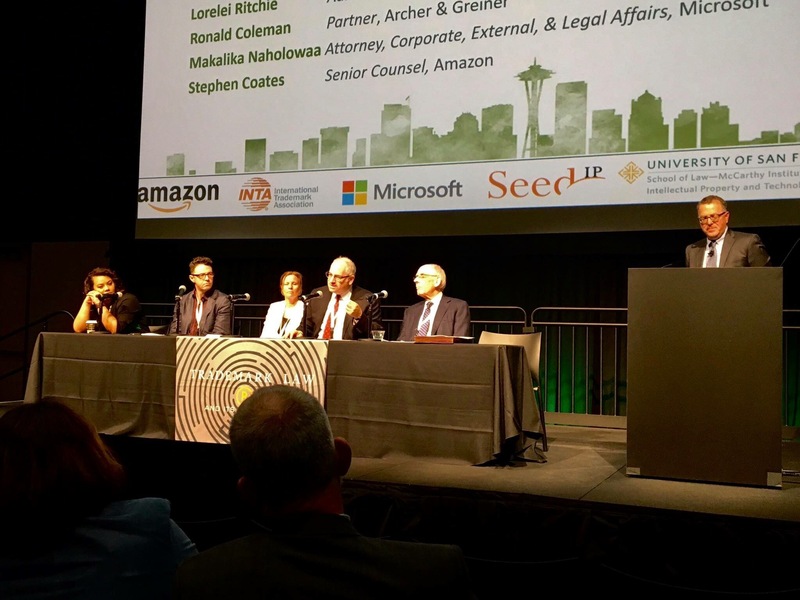 Pingback: LIKELIHOOD OF CONFUSIONÂ® » Blog Archive » Trademark “crime”?